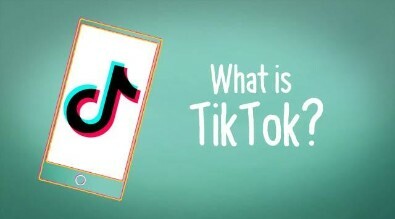 Common Sense Media reviews the TikTok app and how parents can monitor their child's use of the app, privacy settings, and safe use. Click here, or on image, to view video. Common Sense Media reviews setting parental controls on websites, apps, and cell phones. Digital Citizenship means being a good citizen in a digital world. This includes responsible online behavior and etiquette, responsible use of digital content and resources, and reporting violations of appropriate online behavior. Common Sense Media has developed Digital Citizenship lessons for schools K-12, and has developed resources for used at home. Click here to see Digital Citizenship resources. 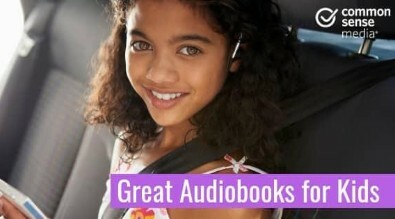 Common Sense Media reviews a list of audio books for kids to keep them engaged during long road-trips this spring and summer. Click here to see the list of audio books for kids. 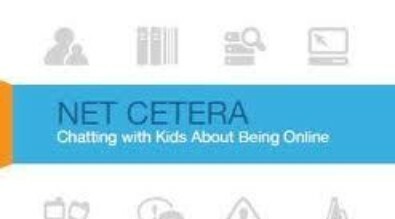 Net Cetera is a parent friendly resource for learning how to talk with your child, tween, or teen about online behavior and safety. Click here to access Net Cetera.